Please provide a telephone number or an email address. We respect your privacy and never, under any circumstances will share your name, contact details or message with any third party. As Kensington and Chelsea residents, we’re committed to maintaining and enhancing the area. That means no new-build developments and improving established buildings to the benefit of the local community as well as our clients. Kensington Dexter specialise in the renovation, refurbishment and restoration of period properties in Kensington & Chelsea. 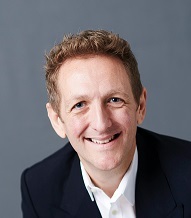 Led by Elliott Dexter, who has lived in the Borough for over 20 years, the team has extensive experience in property design, renovation and project management. 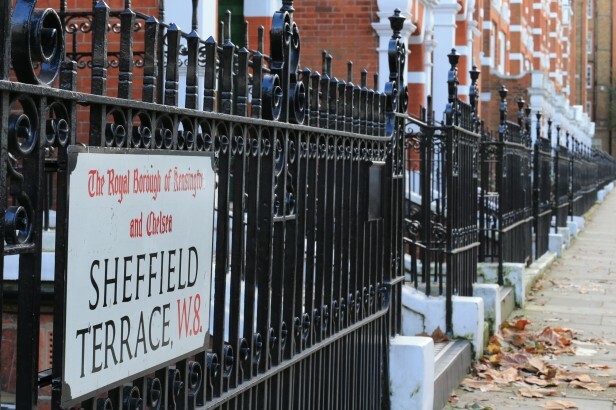 Since 2011 Kensington Dexter has been focused on renovating existing properties in the borough, investing their own money and launching an investment fund. They are now bringing their expertise to home owners, by providing Pre-Sale Renovations. This allows home owners to benefit from Kensington Dexter's renovation experience, market knowledge and successful property sales and development experience. Our passion for creating superior living space is complimented by our care for the environment. We’ve worked hard to develop an environmental approach that works in harmony with the finest materials to deliver outstanding quality. Our homes are inspired by Kensington, which is the ultimate British village. At the heart of central London, Kensington is a sought after neighbourhood with some of the finest residences in the world. It is international, cultured, fun and dynamic, in a truly British way. Yet most remarkable is its village feel. Kensington is a place where people choose to live rather than simply invest. At Kensington Dexter we believe people feel the same about their homes. The amount of time you spend in your home may vary, but its foremost purpose is to be lived in and enjoyed. Because we choose established and individual buildings for our projects, its important that the new interior is in harmony with the exterior beauty. It's that harmony that we believe makes our clients feel a part of their home, a part of Kensington and a part of London. What better experience than to be part of one of the greatest cities in the world. As a company, we strive to make a positive contribution to the neighbourhood through conscientious design, thoughtful practices and active involvement in local interest groups. As we grow beyond the Kensington neighbourhood, the same principles and values will travel with us. Every facet of our work needs to be exceptionally well thought through and executed with genuine care. From the first impression to the smallest functional details, we strive to deliver a thoroughly considered result that is as close to perfection as possible. 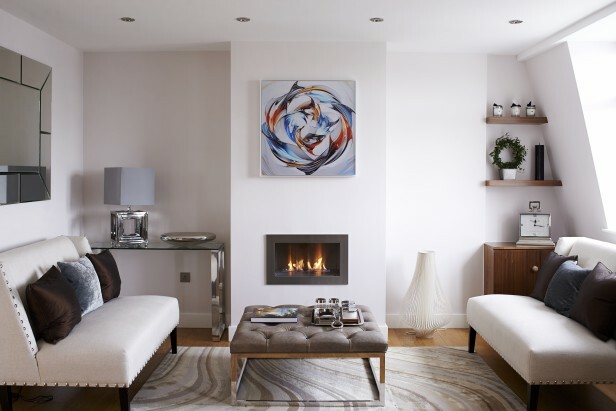 Design is focussed on quality and practicality, making your home a place you want to be and to share. 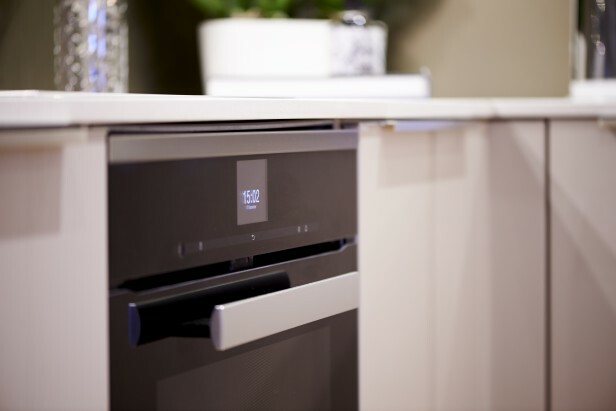 Technology is integrated and seamless, enhancing the way you interact with your home for both ease and pleasure. Implementation is by skilled craftsmen with the finest materials, delivering a finished product you can feel proud of. We’re always striving to create a space that feels complete from the moment you walk in. We strive to make a positive contribution to the environment in everything we do. Most importantly, we are not involved in new build developments. 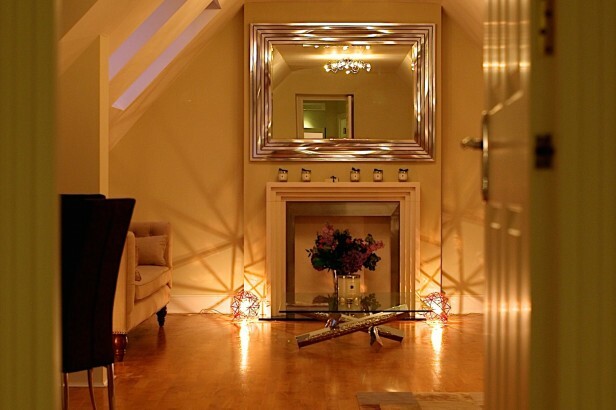 We enhance established buildings, returning them to their former majesty whilst creating beautiful modern homes. All too often, other developers demolish existing buildings, building structures that lack long term appeal. We don’t only take simple steps, such as using local materials and suppliers to reduce our carbon footprint. We incorporate high standards of sustainability in to every detail. Using the best building fabric, including superior insulation, energy efficient appliances and heating, we bring sustainability into every detail. Even water systems with the best usage rates. This is combined with home technology that enhances the enjoyment of your home and provides you with the satisfaction that you’re helping the environment. The information contained in this website is for general information purposes only. The information is provided by Kensington Dexter LTD and while we endeavour to keep the information up to date and correct, we make no representations or warranties of any kind, express or implied, about the completeness, accuracy, reliability, suitability or availability with respect to the website or the information, products, services, or related graphics contained on the website for any purpose. Any reliance you place on such information is therefore strictly at your own risk. Through this website you are able to link to other websites which are not under the control of Kensington Dexter LTD. We have no control over the nature, content and availability of those sites. The inclusion of any links does not necessarily imply a recommendation or endorse the views expressed within them. Every effort is made to keep the website up and running smoothly. However, Kensington Dexter LTD takes no responsibility for, and will not be liable for, the website being temporarily unavailable due to technical issues beyond our control. Each image on this website is copyright of either www.lisaimages.com or Kensington Dexter LTD.